We will all soon be able to meet Simba's and Nala's second-born cub! 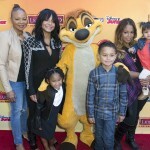 Celebrities and their families were given the opportunity to revisit the Pride Lands early on November 14 during the VIP screening of “The Lion Guard: Return of the Roar” at the Walt Disney Studios in Burbank, California. 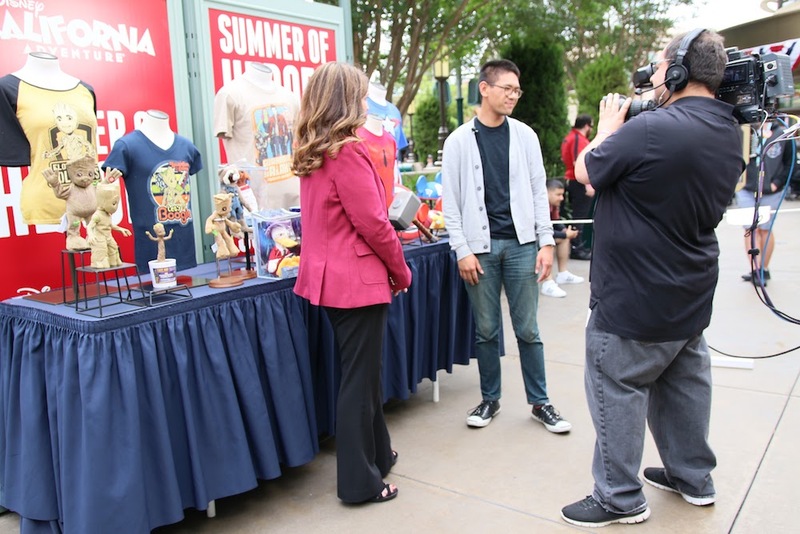 Christina Milian was among the celebrities that gathered at The Walt Disney Studios in Burbank, alongside Lauren Taylor from “Best Friends Whenever” and Ariel Winter from “Modern Family.” Hudson Yang, Forrest Wheeler and Ian Chen from “Fresh Off the Boat” were also present at the premiere. “The Lion Guard: Return of the Roar” will introduce us to the lion cub Kion- son of Simba and Nala, and younger brother of Kiara. 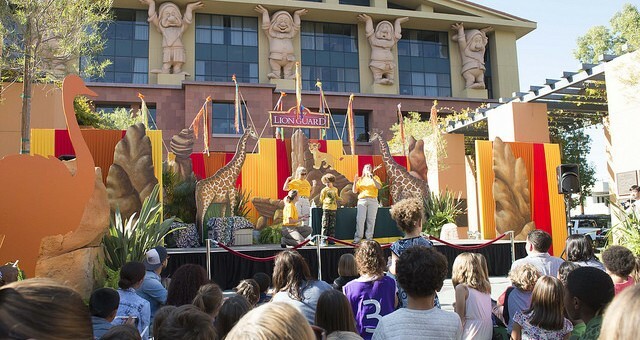 Aside from Kion and his family, audiences will be able to see familiar faces such as Rafiki, Timon and Pumbaa. The animated television movie follows Kion as he assembles a team for the newest incarnation of the Lion Guard to watch over the Pride Lands. However, contrary to the team’s name, Kion’s members are made up of a variety of animals that he calls his friends. Bunga the honey badger, Ono the egret, Fuli the cheetah and Beshte the hippo make up his company. 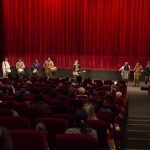 During the VIP screening event, the Lion Guard’s songwriter Beau Black performed in front of the audience. 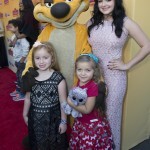 Vargus Mason, the voice of Cheezi the hyena, also made an appearance at the premiere. Cheezi is one of the enemies that has yet to be introduced in the movie. 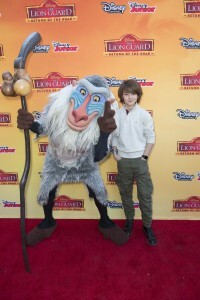 “The Lion Guard: Return Of The Roar” will be premiered on November 22 at 7 p.m. on Disney Channel. The movie will be a precursor to “The Lion Guard” animated television series, which will be shown on Disney Channel and Disney Junior next year. Be sure to check out the movie this Sunday to acquaint yourself with the new characters before the television series premieres. Here’s an exclusive clip of the new film provided by Entertainment Weekly! 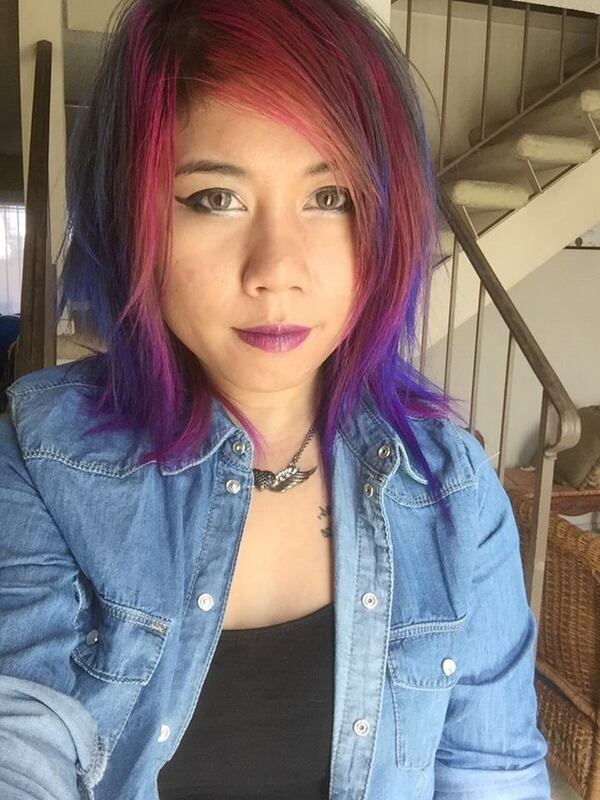 Previous story Over $500,000 was raised for charity just for riding a carousel at Disneyland.